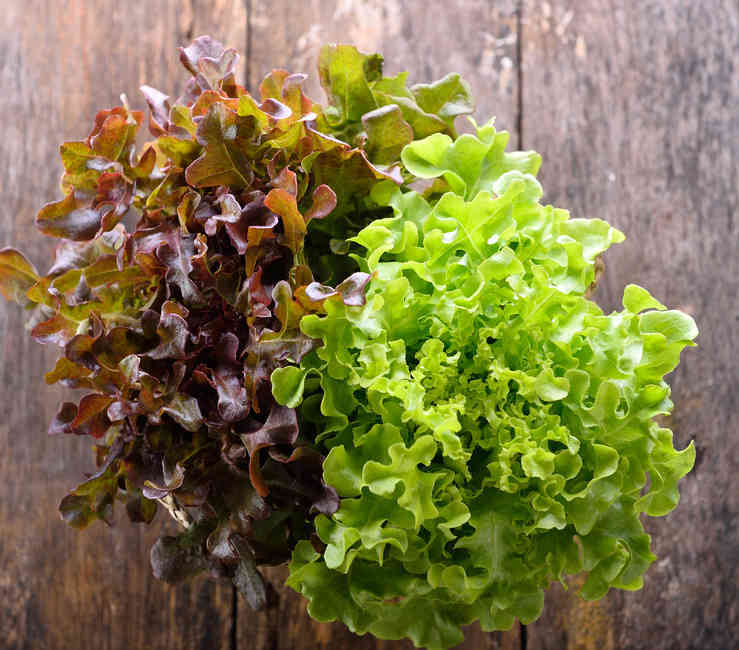 Green, red or gold oakleaf lettuce is an easy lettuce to grow, that requires very little space, and is open to everyone, even if you only have a balcony. Oakleaf lettuce is sown quite early in season, as early as February. Direct sowing, in rows from February to October depending on the type and species. The earlier you start, the more you’ll need to protect your seedlings with cold frames, garden cloches or tunnels. It is possible to sow directly in the ground as early as May. It is a good idea to sow or plant small quantities of oakleaf lettuce repeatedly, so that you will always have crisp and crunchy lettuce. Spring oakleaf lettuce – sow in a nursery in February or March. Summer oakleaf lettuce – sow directly in the plot from April to June. Fall oakleaf lettuce – sow in situ from May to June. Winter oeakleaf lettuce – sow in a nursery from August to October. 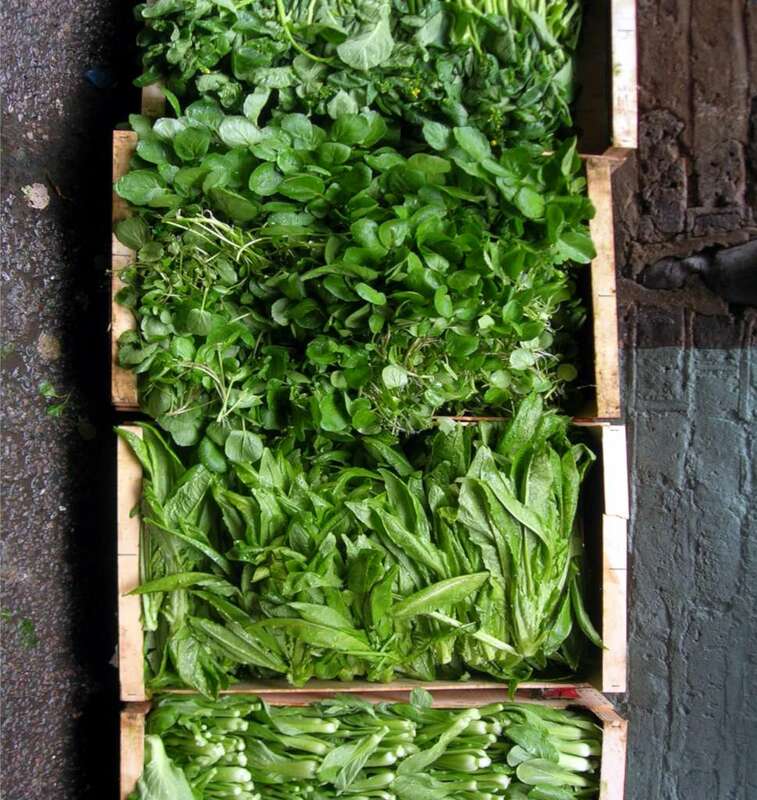 Don’t dither to harvest your lettuce, because the crunchier, the better! As soon as the cold hits, protect your seedlings and plants with a small greenhouse, a tunnel, or any other device that will help your lettuce grow even though temperatures are below freezing, providing as much light as possible. 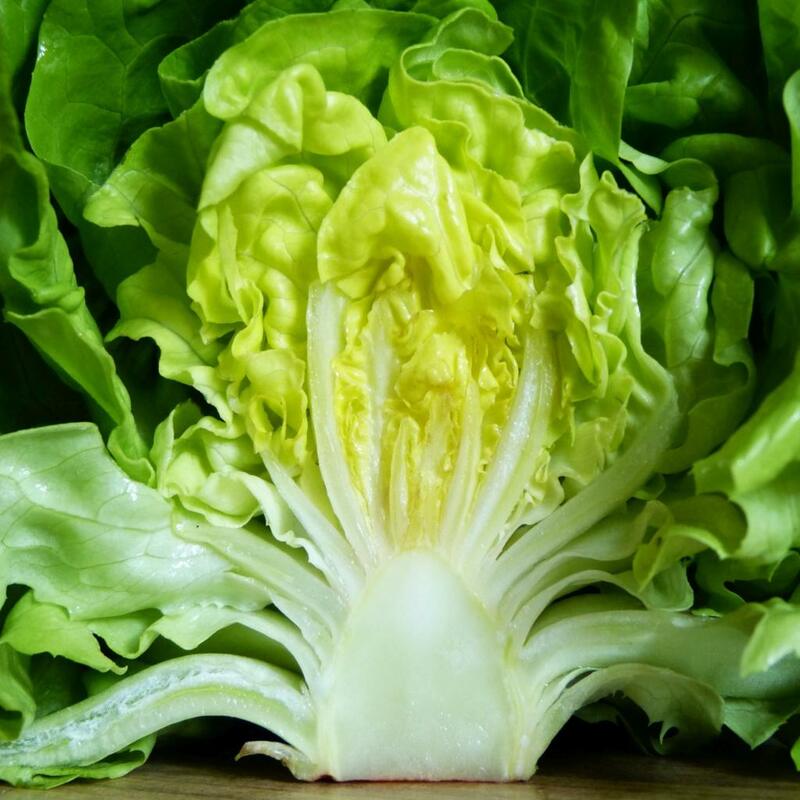 Rather easy to grow, lettuce doesn’t require much care during its entire growth phase, except for light regular watering. But the best path for oakleaf lettuce to follow is the one that goes straight from the garden to your plate! Try not to sow too many seeds at once, to avoid overproducing. Better to stage your sowing in time.